USPC aims to train future researcher as well as future high-level executives. USPC promotes career prospects in all professional sectors by offering a wide range of professional courses. With its 32 doctoral schools, USPC offers more than 5,500 PhD students the possibility of training via research in all the main fields. 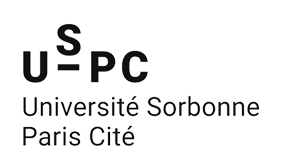 The creation of multi-disciplinary and/or multi-institutional courses is promoted by the USPC. Cross-disciplinary PhD research, or closely related subjects at the boundary between disciplines, is encouraged by the availability of dedicated PhD fellowships. 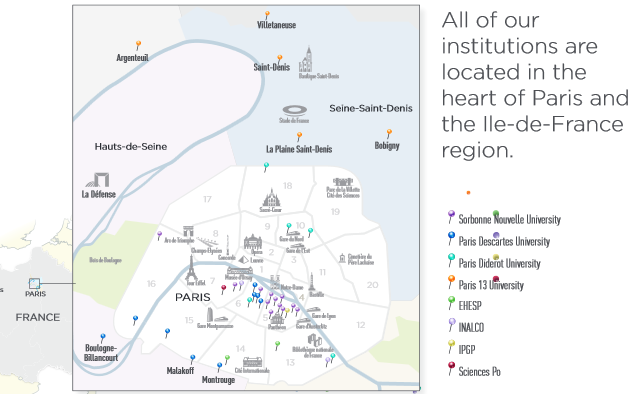 The internationalisation of the PhD programme is reinforced by the allocation of international PhD contracts that promote mobility, e.g., within the framework of the INSPIRE project (2015-2020). In total, USPC finances around 15% of the annual PhD contracts allocated by its member institutions. Career advice and support is one of USPC’s key activities. 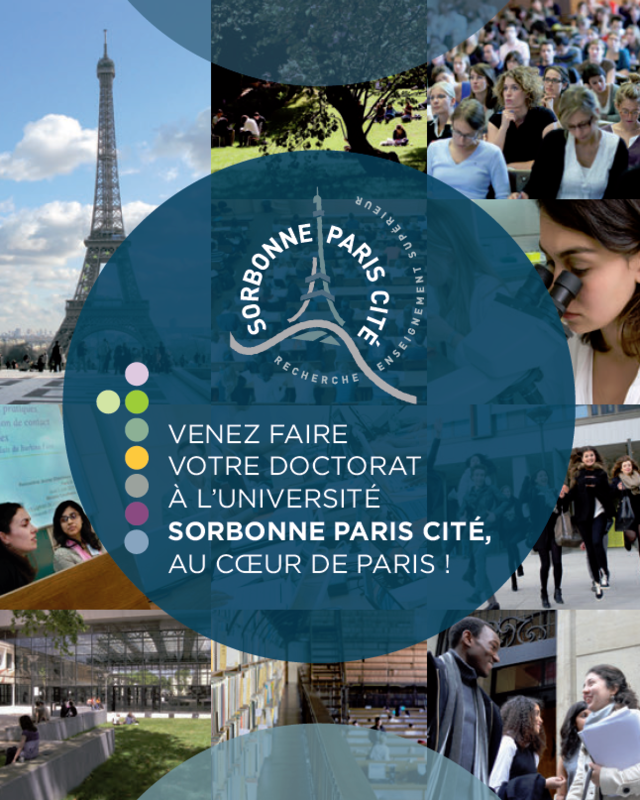 The Centre for Professional Initiative Training for PhD candidates, the CFDip as it is called in French, offers all PhD candidates more than 210 free practical and transversal training courses to help them develop useful skills for their professional work in any sector. 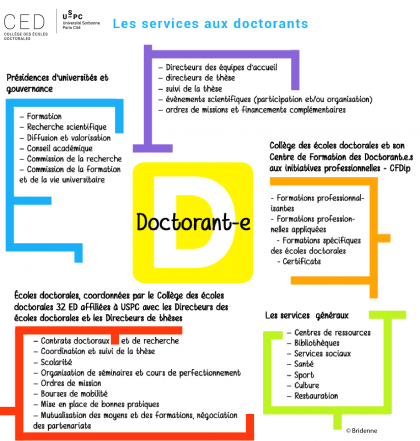 All of these measures : coordinating the work of the doctoral schools, following the development of PhD candidates, and helping them become professionals, are under the umbrella of the College of Doctoral Schools – CED. The facilities available to PhD candidates and doctors.